I am always searching for ways that I can be more productive, and streamline all the things I want to get done in a day. 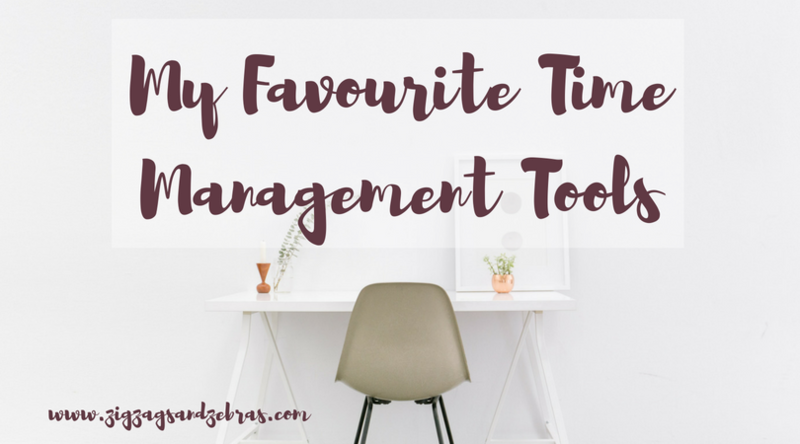 I wanted to take todays post to share with you my favourite time management tools! One of my most recently acquired time management tools is time blocking; and it’s quickly rocketed itself to the top of my list! In short time blocking is scheduling all of your tasks/appointments for the day into certain “time blocks”. When I see a task scheduled for a specific time, as opposed to just sitting on a to-do list, I am more likely to actually accomplish it! I have been time blocking in my google calendar (as it is easier to move tasks around), but you can also time block in your bullet journal! I am planning on doing a post all about time blocking, so keep an eye out for that! I started using Asana after completing the course “Organize Your Business Like A CEO” by Laura of I Heart Planners. After seeing how she was able to use Asana to organize her entire business, I jumped on it! I love how easy it is to create tasks and projects; it’s also super easy to integrate with other apps. My bullet journal will always be near and dear to my heart. I love using it to jot down notes about my day, my weekly schedule, and of course to do lists! It’s a great way to be creative and productive. You can see how I set up this months’ bullet journal here. I use google calendar hand in hand with my bullet journal, and my other time management tools. 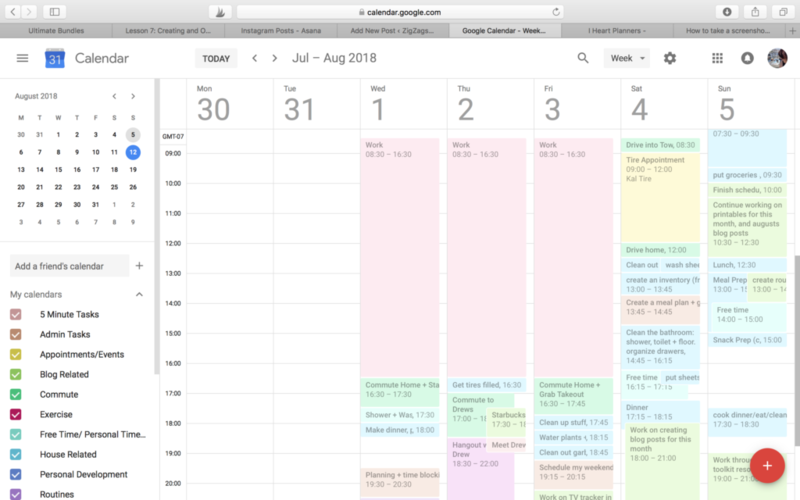 As I mentioned earlier I time block in my google calendar; at the beginning of the week I start to fill in tasks and appointments that I know I have – I even block out time for sleeping! My one tip is to not underestimate how much time it will take to complete a task. It is always better to block out to much time, and be able to get more done in a day, as opposed to not completing everything. 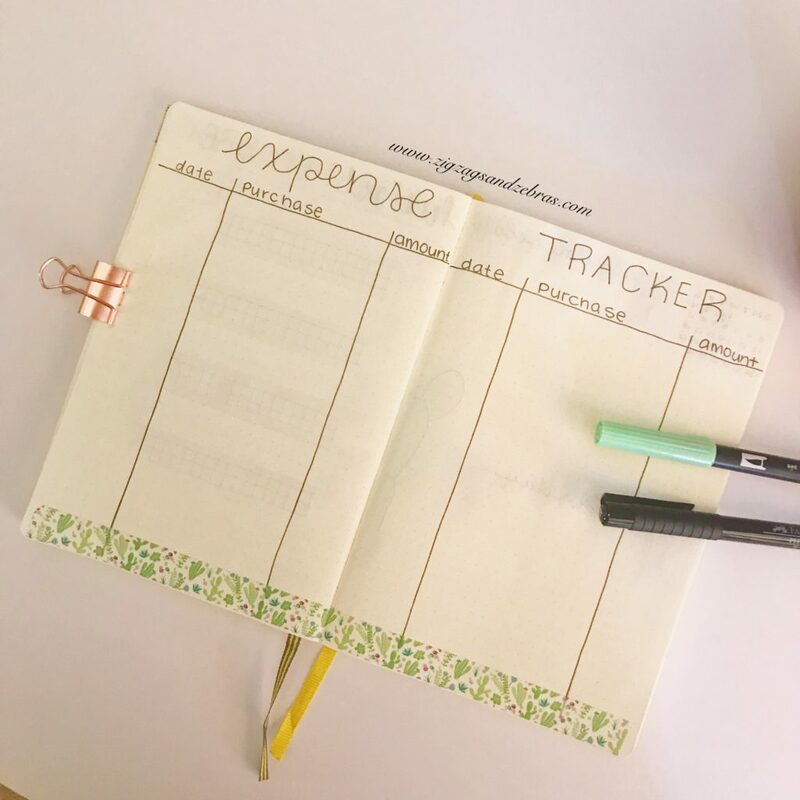 I use my digital planner in a similar way as my bullet journal. My bullet journal tends to be my more personal day to day tasks (household, personal appointments, etc); whereas my digital planner contains more business related tasks. 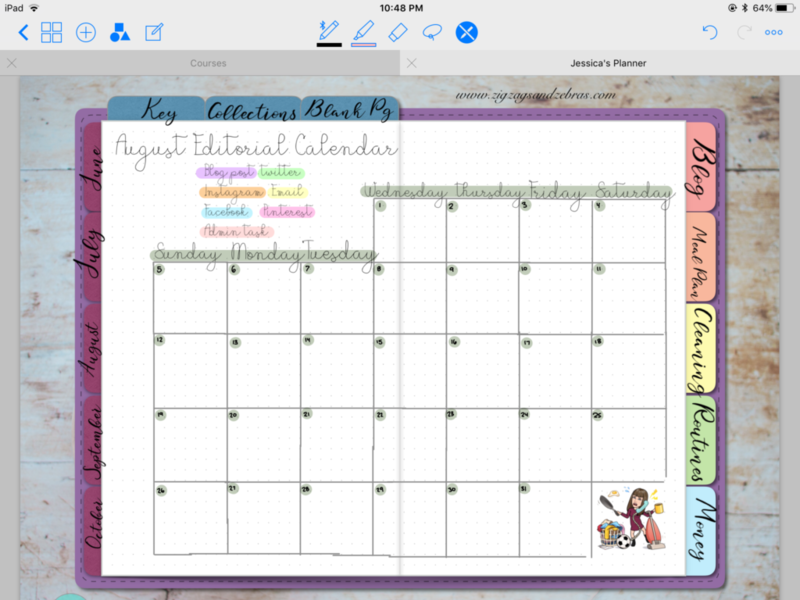 I particularly love using my digital planner for my editorial calendar. 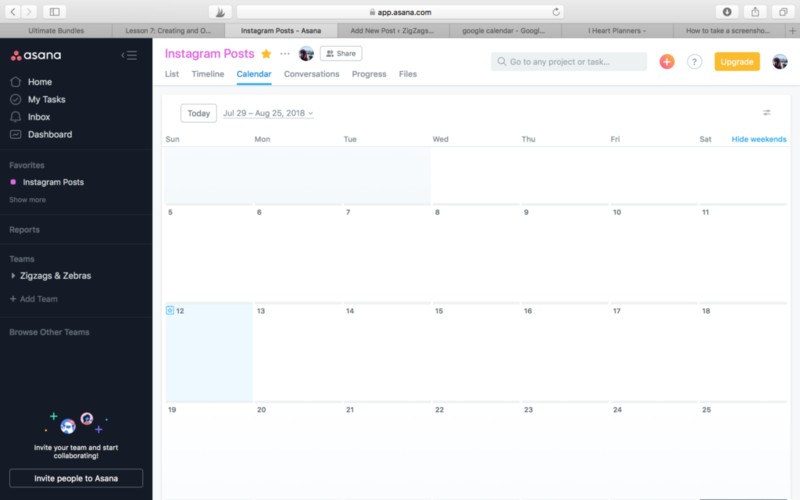 I use it to track my social media scheduling, and my anticipated blog posts for the next month or two. See how I’ve set up this month’s digital planner here. 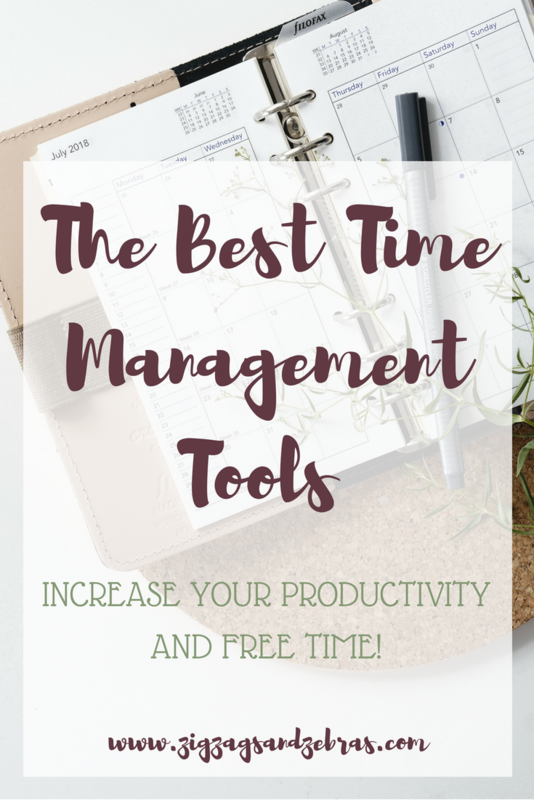 What are your favourite time management tools? Let me know below in the comments! These are great tips. I try to be good with time management but it’s something I still need to work on. I’ll have to give these tips a try to see if they can help me out.